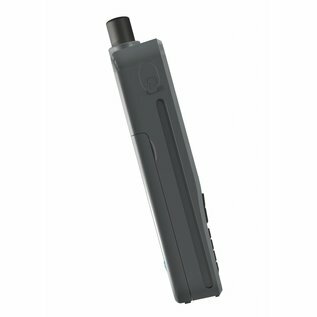 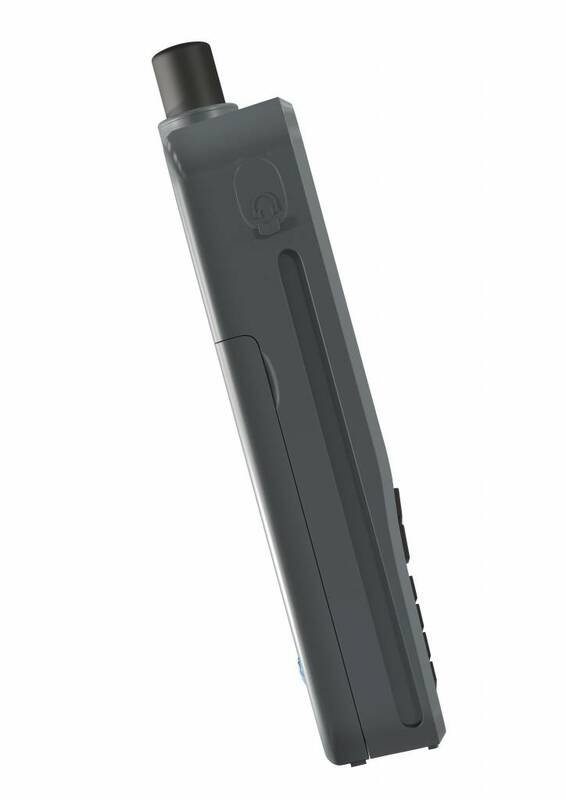 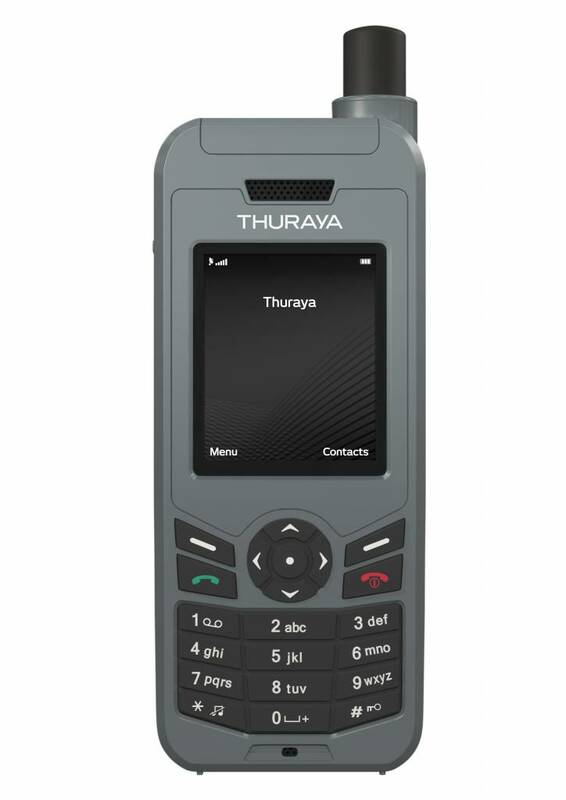 enables reliable communications with a long-lasting battery which provides up to six hours talk time and up to 80 hours standby time. 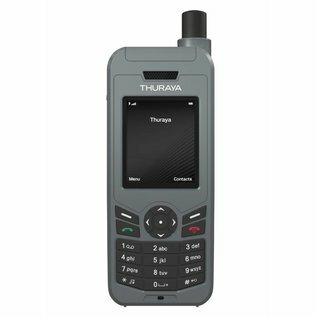 Possible to receive calls even when the antenna is stowed. 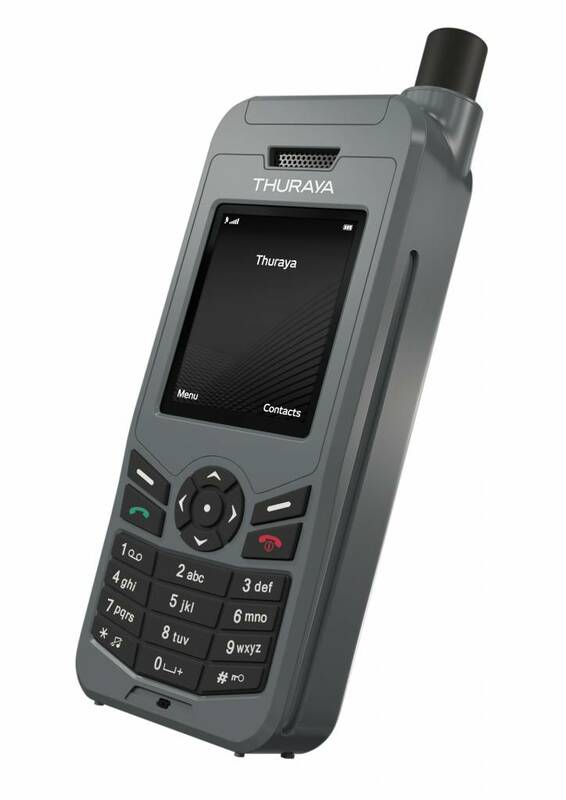 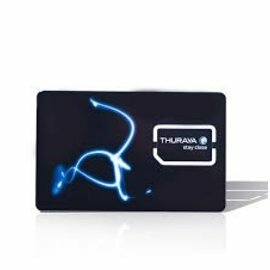 Download here the Thuraya XT-LITE specifications and the Thuraya XT-LITE brochure.